In case you hadn't noticed, escape rooms have become one of my favourite pastimes. Considering we're quickly approaching 50 games played (we're on a pretty good winning streak), I thought I'd let you in on some of my favourite rooms. 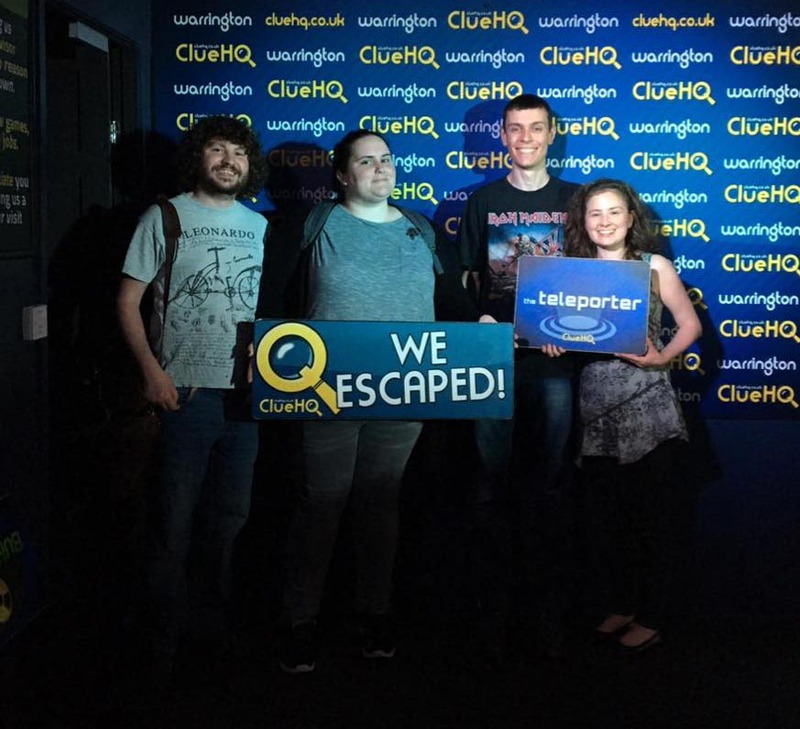 The Teleporter in Warrington's Clue HQ is without a doubt the most high-tech escape room that I've completed. There was a great mix of puzzles, some of which I'd never seen before, and a surprising amount of stuff that needed to be done in the hour. I'd highly recommend a team of at least three people. There were four of us and it was a close shave. Ideal for: Experienced escapologists and tech enthusiasts. 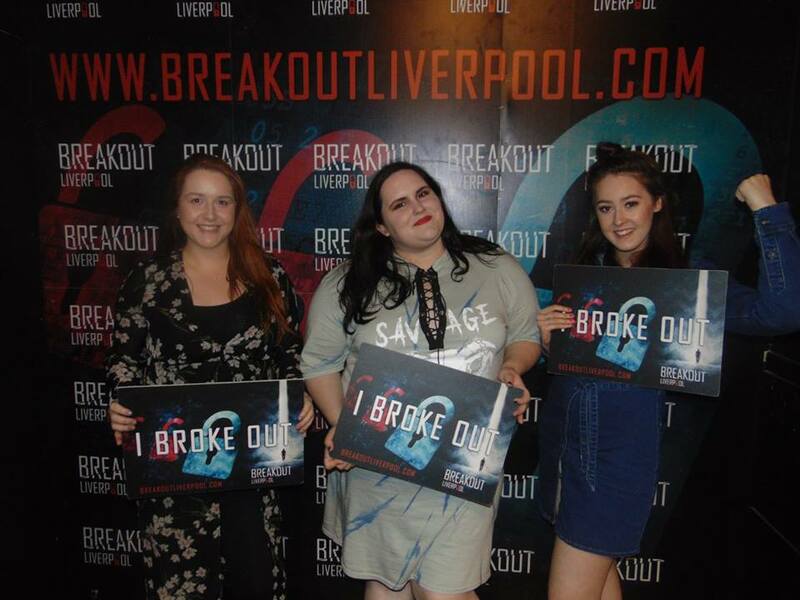 Breakout are yet to disappoint me with any of their games. I was a little apprehensive going into Sabotage, with it being the most difficult room in the Liverpool site (apart from the Indians side of Wanted, but we won't go there), but I was pleasantly surprised. The game was incredibly well paced, and whilst difficult, wasn't impossible. Lyd, Brit and I breezed through with an amazing ten minutes to spare. Ideal for: Experienced escapologists and code breakers. I didn't want to start this post with my straight-up favourite, but Forsaken is definitely my favourite escape room so far. I've previously reviewed Forsaken so I won't go into too much detail, but if you're looking for a group activity, Forsaken is definitely the one. 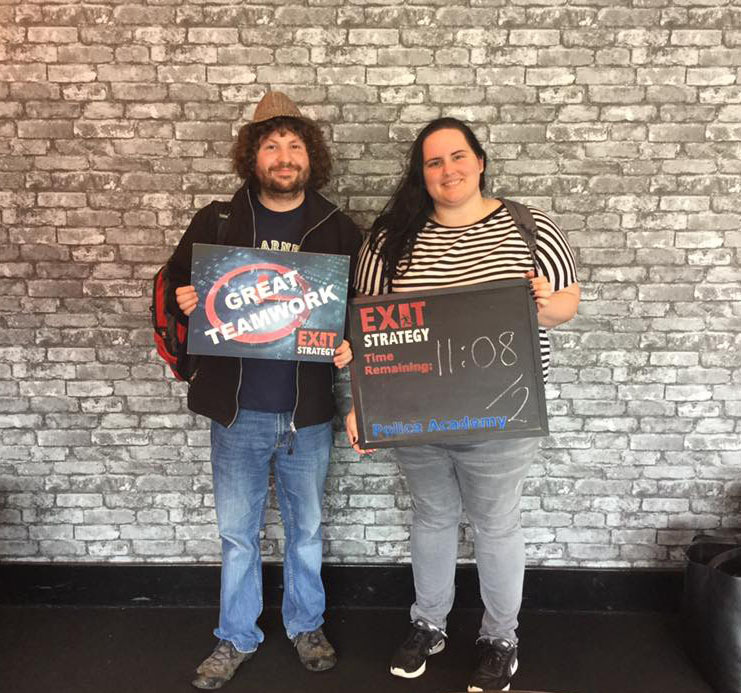 We escaped by the skin of our teeth, with a single second to spare. Ideal for: People who are not faint-hearted. While we were away visiting the Isle of Man, we passed Exit Strategy while we were on the bus to Peel and we couldn't not visit. Police Academy was the room we chose, and the hour absolutely flew by. We had a few issues with one of the puzzles, but Exit Strategy had a whole range of ingenious puzzles that I never would've thought of. It was incredibly well planned and paced, and was challenging without being completely infuriating. Ideal for: Escape room newbies. I've played several rooms at GamEscape and Armageddon is the best executed out of them, in my opinion. The game flows incredibly well and is very linear. 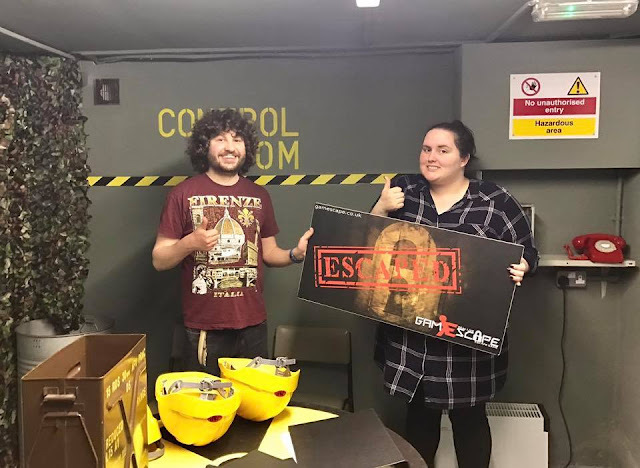 Some escape rooms can be a little confusing with it not being clear where you need to begin, but we dove straight into Armageddon with no problems. There was a great mix of puzzles, and if I didn't have Dave with me, I would've gotten utterly stuck with the maths problems. Ideal for: Escape room newbies and doomsday preppers. 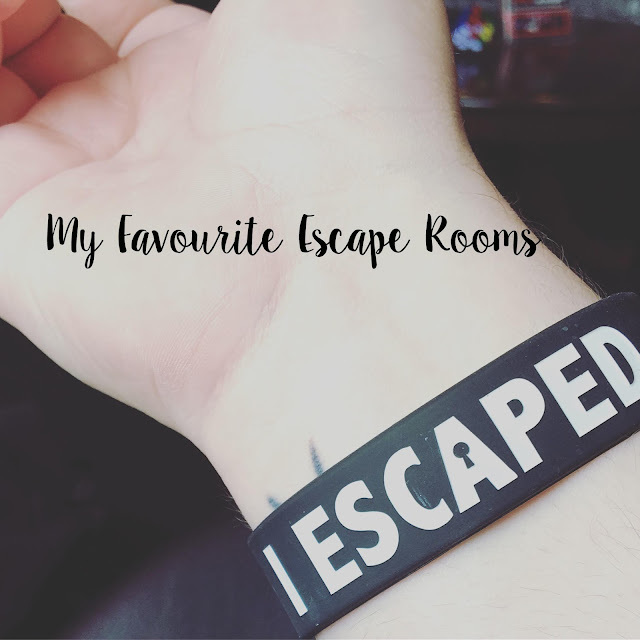 If you're looking to play any escape rooms but don't know which one to pick, I hope my faves have helped you choose one! Have you played any that you think deserve a mention? Tweet me and let me know!